Yummy food at no extra cost! Little Citizens has a delicious menu of morning and afternoon teas, hot lunches and hot dinners. In Dunedin we have the Heart Foundation tick and an “A” food safety grade from the Dunedin City Council. 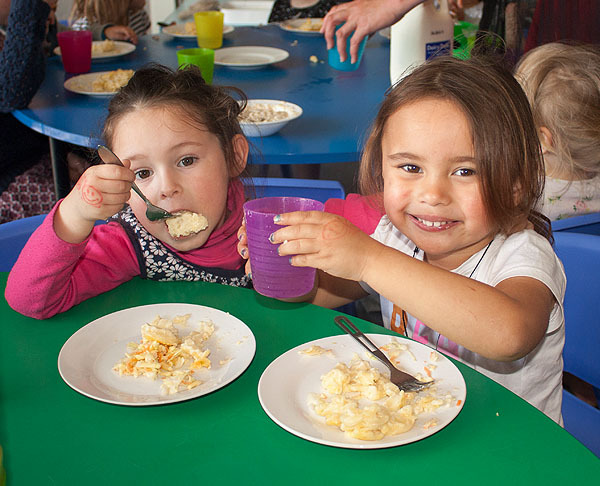 Our meals ensure all our children have the energy they need for great learning and physical development. 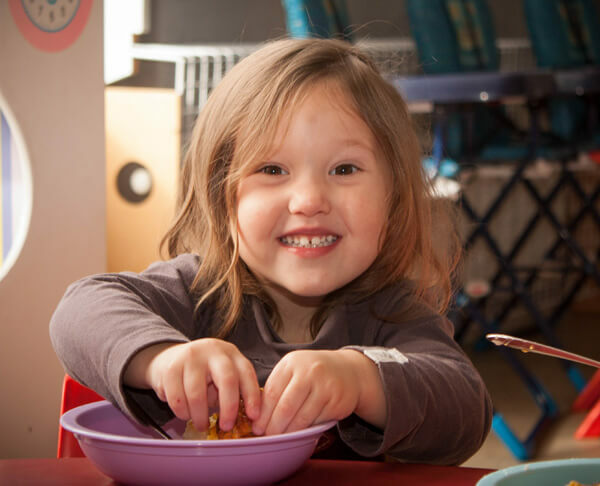 Many parents like the convenience of our hot dinner meal for children who are enrolled later in the afternoons. This is served at 5.15pm.